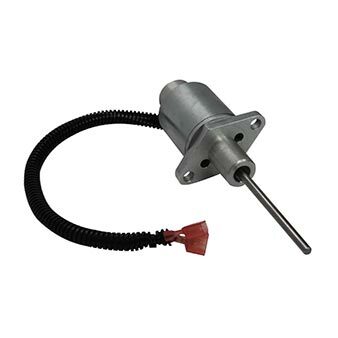 The model SV linear actuators for Kubota engines are designed for direct mounting on the engine in place of the fuel shutoff solenoid. 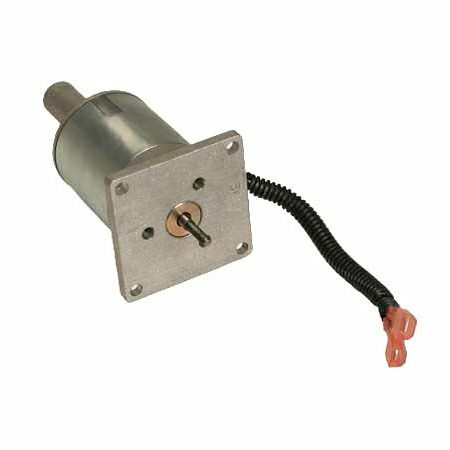 This integral type actuator is linkage free and provides precise speed control. 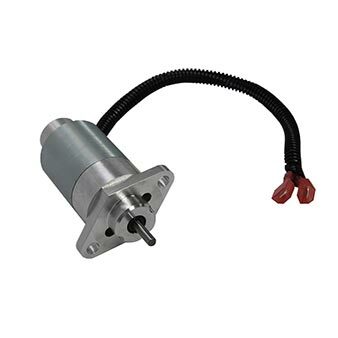 The Linear Ball-Bearing design ensures smooth rapid operation of the actuator providing a clearly stable operating speed of the engine when combined with one of PG’s controllers. 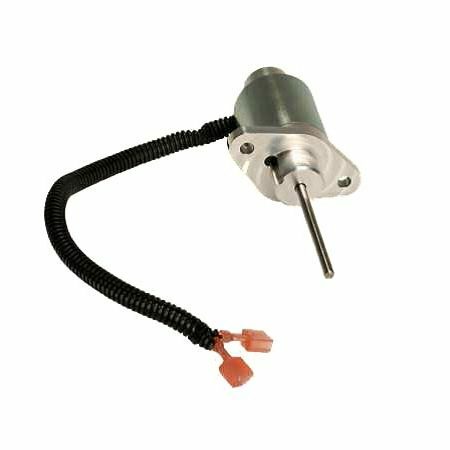 This combined with low operating currents of less than 1.5 amps result in an actuator with consistent performance over a long operating life. The actuator and controller maintain engine speed adjusting the fuel requested to obtain the desired engine speed settings. This eliminates the droop inherent to mechanical governors. Custom designed for Kubota industrial and marine engine applications.